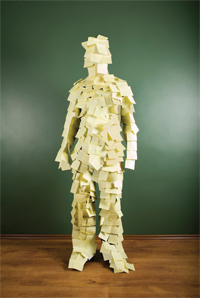 Health and Well-being: Swamped with to-do’s? Looking to set boundaries and achieve work-life balance? Whether it is simple “how to…?” advice, conselling, proactive preventative services, self-directed resources or lifestyle services, the Employee and Family Assistance Program (EFAP) can help you take steps to develop resiency and achieve balance in your work and personal life. One-on-one support to help you manage a changing work environment, build resilience, improve communication, manage uncertainty, and more. Start the conversation with Homewood Human Solutions TM. Call anytime, multiple languages available. To learn more visit www.hrs.ualberta.ca/efap or call Homewood Human Solutions TM directly at 780-428-7587.